We are one of the leading manufacturers, suppliers, traders, distributors, wholesalers and retailers of Relay Modules & Control Panels. In addition to this, we are engaged in offering the premium quality Automation Services. We are actively engaged in Manufacturing, Trading and Supplying high performance range of Relay Interface Modules, Electric Control Panels and FRC Interface Modules. These products are designed with high precision in order to meet the international quality standards and manufactured using optimum quality components and sophisticated technology. 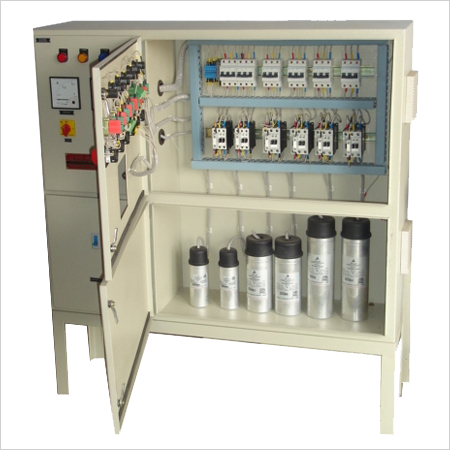 We Also offers Automation Project Services and Automation Instrumentation Solutions. Furthermore, we offer our product range in various technical specifications at affordable prices.